Welcome to a new school & new year! 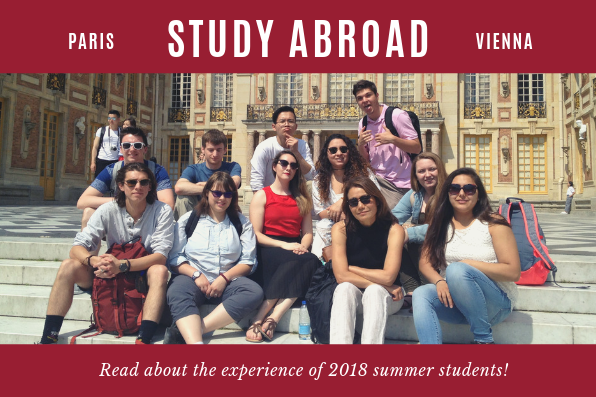 After a busy summer and an especially exciting fall semester, we present this inaugural newsletter about your new School of Languages, Cultures, and Race. 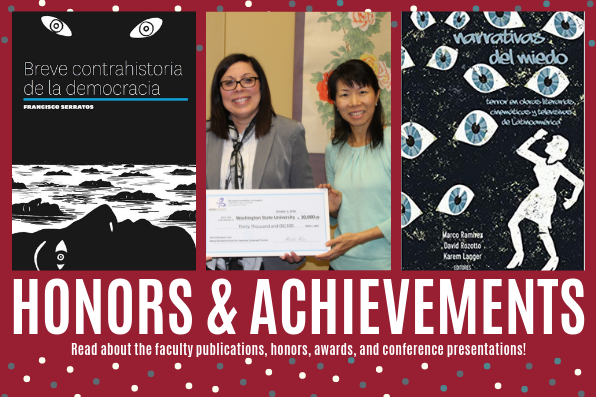 It’s packed with information about many of the outstanding people, programs, and activities in SLCR. 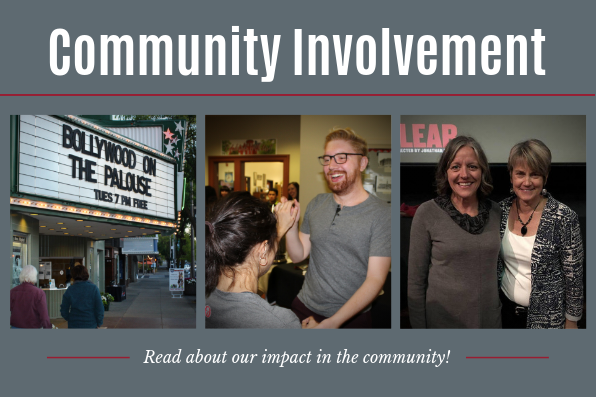 We hope you enjoy reading and connecting—or reconnecting—with us! Are you an alum? 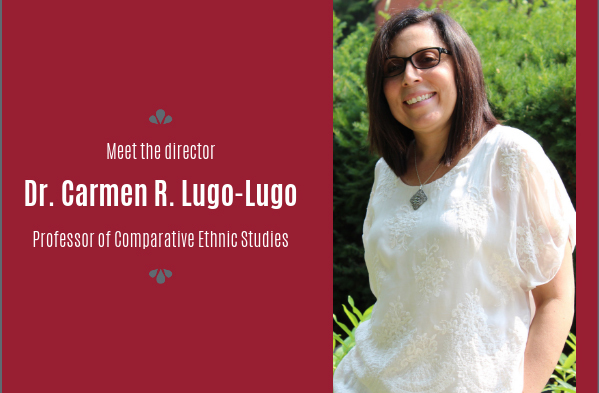 In July 2018, several academic areas formerly in CCGRS (Critical Culture, Gender, and Race Studies), all of the Department of Foreign Languages & Cultures, and the General Studies programs in Humanities and in Social Sciences came together to form one cohesive, dynamic new school. 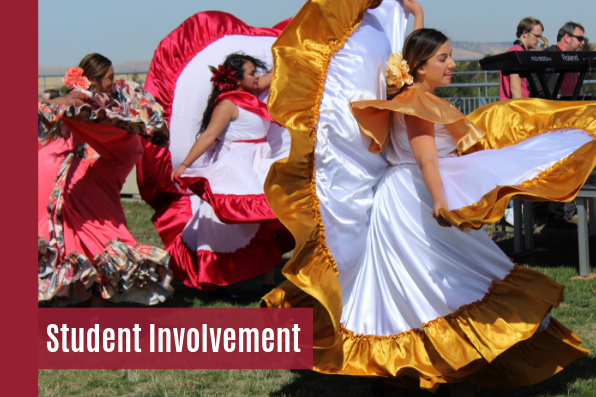 We treasure our expanded alumni family and would love to hear from you! Please tell us what you’ve been up to since graduation or since we last heard from you. 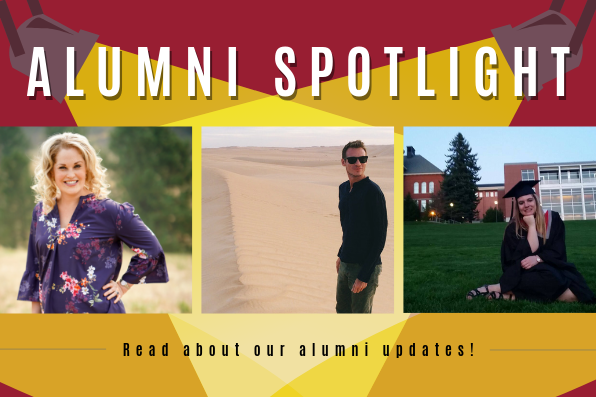 In this and future issues, we’ll spotlight members of our alumni in a dedicated alumni section! 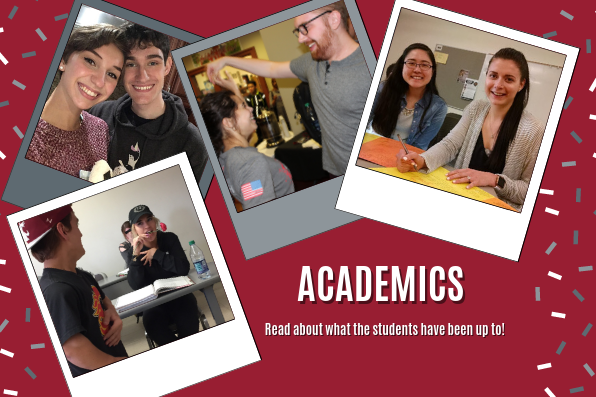 In addition to reading this newsletter and the broader SLCR website, please follow @WSUslcr on social media to stay up to date on the latest and greatest in the School of Languages, Cultures, and Race at Washington State University! For questions, concerns, or to comment, please contact us at slcr@wsu.edu. The school is implementing a new way of receiving updates on what the School of Languages, Cultures, and Race is up to. 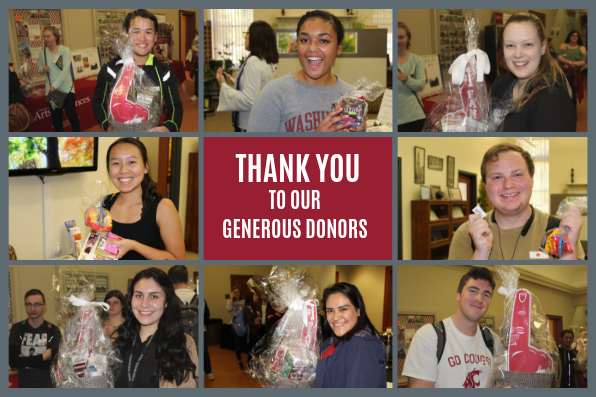 Instead of a bi-annual newsletter, we are trying to keep donors, alumni, and students up to date on our news as we receive information. 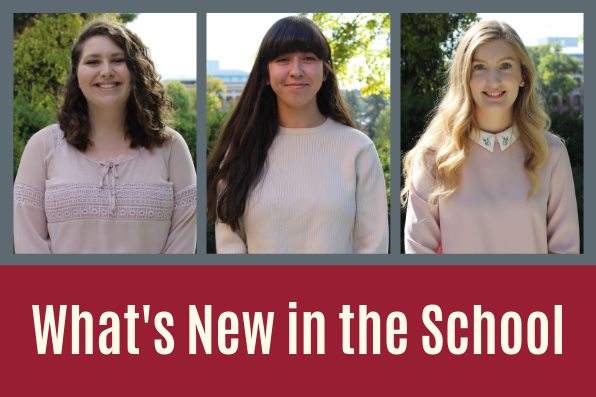 The Scoop is a news feed full of briefs, feature articles, and much more on the news of the school! Take a look at The Scoop now by clicking on it in our menu.